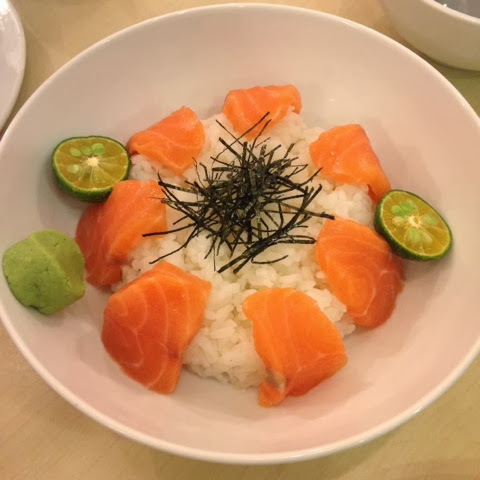 Food Escapade at Ramen Cool | Vanity and Everything in Between. One random Saturday night, what was supposed to be dinner at Yabu turned out to be dinner at Ramen Cool. I've always wanted to try this resto but the fact that's it's just nearby always delays the plan. Click read more to see what we ordered at Ramen Cool! We were actually not hungry when we went to Ramen Cool but Lawrence still ended up ordering 2 servings for him because we were arguing in the car! LOL! I'm not a fan of salmon or anything raw in particular. But since Lawrence loves Salmon, ordering this was a no brainer for him. He said it was good and pretty cheap for the price! I don't remember if I ordered gohan separately but this is what had. The taste was the usual. 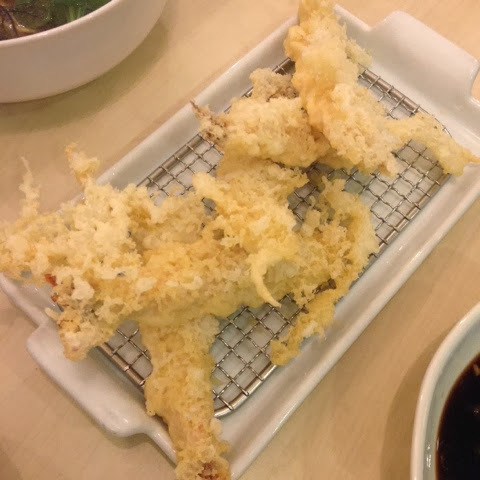 Ebi Tempura never fails. This was a shocker for the both of us. We thought the ramen would just be placed in a small/regular bowl. The bowl was pretty huge! We looked at each other when it was served because we didn't know who would finish it or if we could even finish it! This meal was definitely a win! I love Nylon Shell and Miso Soup so imagine my surprise when I saw this on Ramen Cool's menu! The price was not bad either. I love this soup because it still tasted like Miso soup. 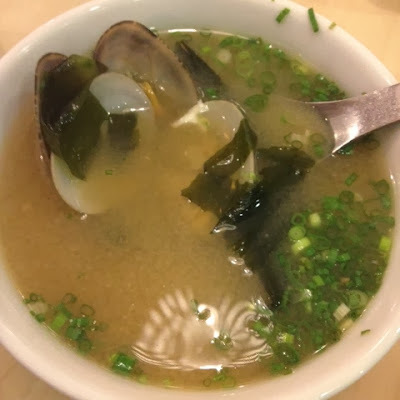 The shell didn't overpower the taste of the Miso. Must try! We arrived at Ramen Cool past 9:30PM and I think they close between 10-10:30PM. 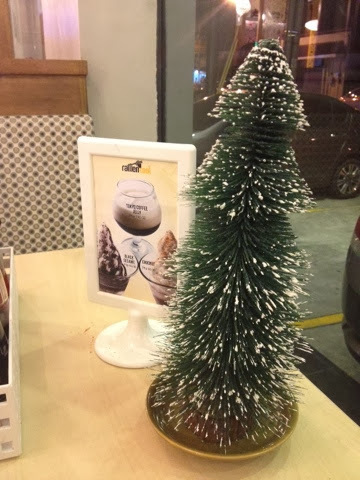 We liked everything that we ordered. This resto somewhat reminds me of Mitsuyado Sei-Men but cheaper. The portions of Ramen is bigger at Ramen Cool, too! 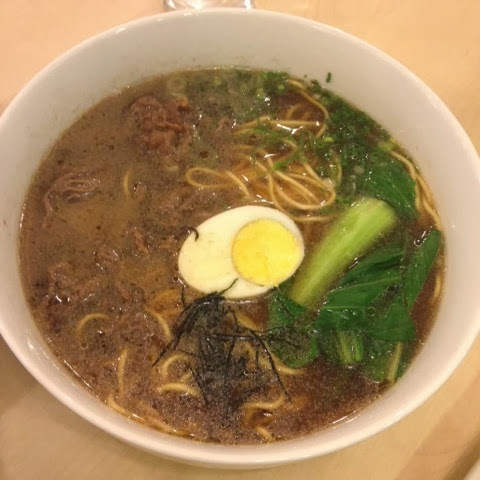 Ramen Cool is located at United Street, Bo. Kapitolyo, Pasig.